supplement products & trusted suppliers. The global supplements industry is valued at $82 billion with online sales experiencing significant growth in recent years. The market is being driven by both the ageing population and the explosion of interest in human health, improvement, and optimization. You only have to look at Instagram and listen to some of the world’s most popular podcasts to see that dietary supplements are playing a central role in major wellness trends. The massive range of products means there are plenty of opportunities for aspiring dropshippers to enter this space. There are supplements for bodybuilding and weight loss, as well as beauty (skin, hair, nails), brain function, and overall energy and wellbeing. 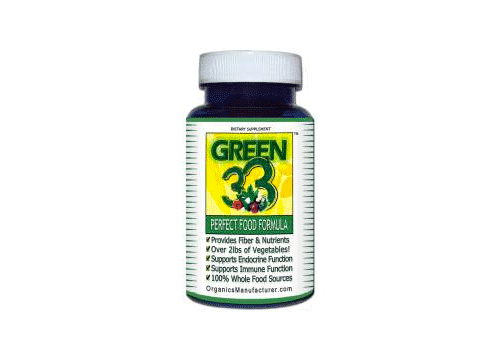 There is a supplement to support every bodily function and ailment. It’s that easy to get started! SaleHoo’s powerful market research tool will help you to find profitable supplement products with high sell-rates and low competition. Remember that one of the keys to dropshipping success is choosing products that will be easy, affordable and safe to ship internationally. There will always be people who want to build muscle, get stronger, and look good. That’s why bodybuilding supplements such as whey protein, creatine, pre-workout formulas, and BCAAs will always be popular. This market is highly saturated, but with the right products and marketing you could have a lot of success. There is a lot of attention on herbal supplements these days as people look to natural alternatives to pharmaceutical products. Products like ashwagandha root, ginger, fenugreek, turmeric, and echinacea are found in most pharmacies. This trend is not going away anytime soon and there are always new products coming on the market. People are always looking for supplements to help with losing weight and there are always new weight loss products coming onto the market. 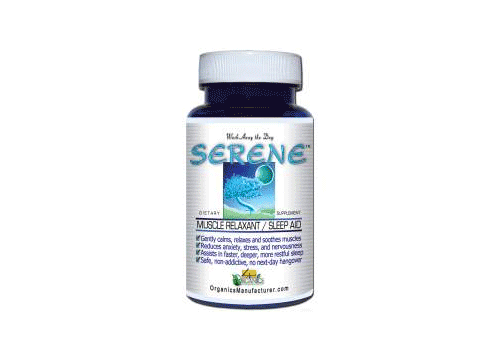 You could combine two niches by selling herbal weight loss products. SaleHoo is the best place to find reliable supplement suppliers. SaleHoo provides easy access to more than 8000 trusted suppliers who stock a wide variety of dietary supplements and wellness products. 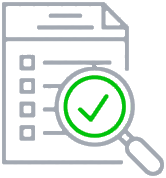 Suppliers are vetted and verified before being added to SaleHoo’s supplier directory, so you can be confident that you’re dealing with a reputable business. 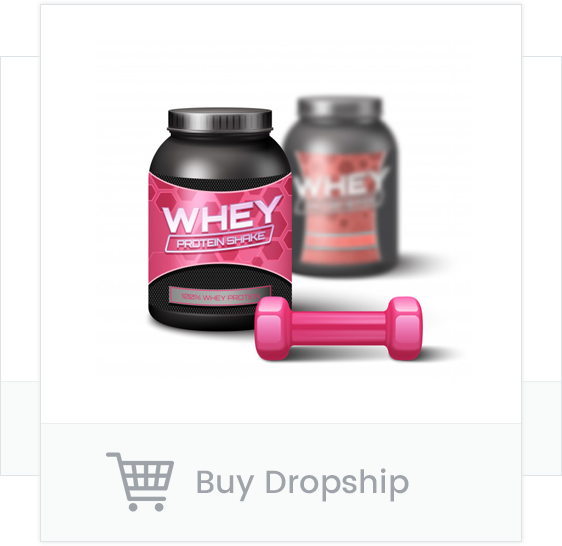 With SaleHoo, it takes just a few clicks to choose a supplement product to sell and get in contact with a quality supplier and you don’t have to worry about getting scammed. 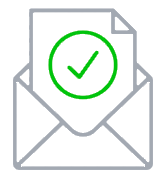 It’s the easy, safe way for online sellers to source great dropship suppliers. Using SaleHoo’s powerful market research lab means you can say goodbye to endless hours of trawling the web for product ideas that you can’t be sure are going to sell. SaleHoo sources sales information from the world’s largest online marketplaces to provide you with up-to-date data on how products are performing. 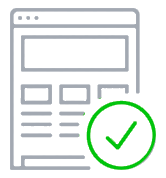 SaleHoo’s simple, streamlined process means you can choose a product, contact a supplier, and start making money online faster than attempting to do it alone. online businesses on eBay, Amazon and their own online stores. 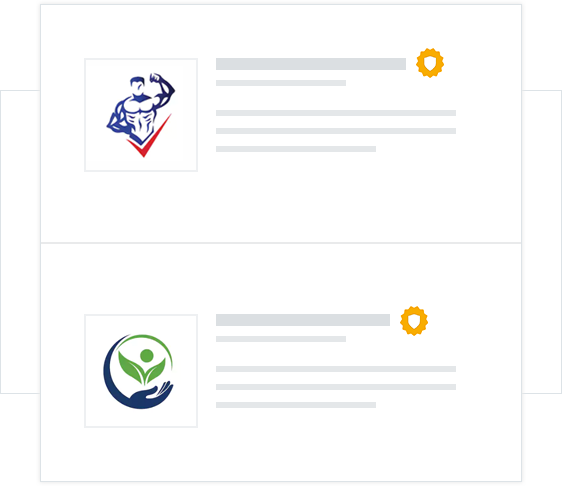 This is a US-based supplier of health supplements, particularly weight loss supplements. They only make use of 100% natural ingredients and all of their products are safe to use. The company believes in prevention of disease through proper supplementation and diet, while promoting the continued education of all-natural products and lifestyle supplements. The product line consists of organic mushroom products, organic coffee, American ginseng root, lemon balm extract and more. They can ship the products directly to your customer at no extra cost. 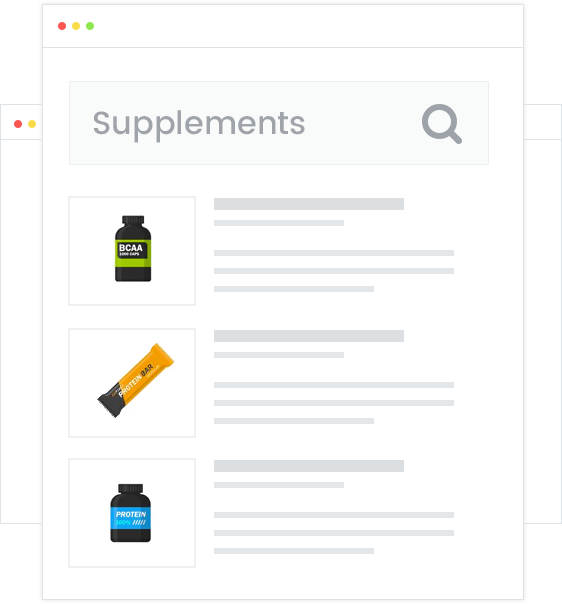 SaleHoo’s market research lab provides you with insider information about thousands of supplement products, including their sell rate, average retail price, and competition, so you can choose what to sell with confidence. 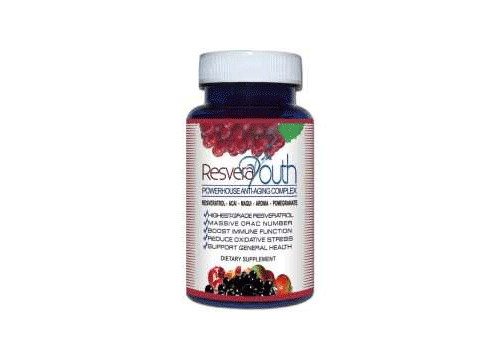 Contact one of our 32 vetted supplement dropship suppliers and choose the best one for your needs. You can get started with them right away! Once you have a great product and a great supplier, it's time to start making money online. Upload your product listings and take your chunk of that $600 billion market share! @salehoo This company has very prompt and efficient results. Wonderful company to work with and really takes care of their clients. @salehoo Great & quick help!